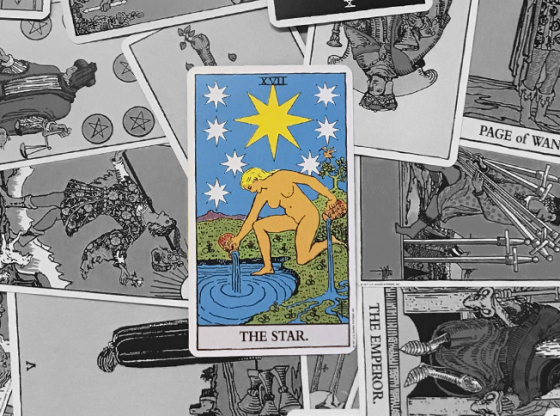 The Five of Cups is one of those “unwelcome” cards, so the reverse is a happy sight. Rather than sink into the disappointment and despair of the upright version, the reversed Five of Cups shows you are finally moving on and things are looking up again. Valleys in life are inevitable, but that also means that once again rising up is also inevitable. So, buck up! 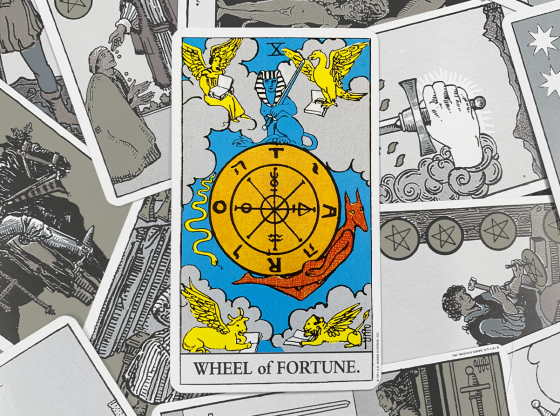 Things are getting better for you if this card shows up reversed in your tarot spread. The Cups represent feelings and emotions, and those include the sad and depressed feelings. You can’t really have happiness without sadness, so as alarming as it can be to see sadness, it’s a necessary change. 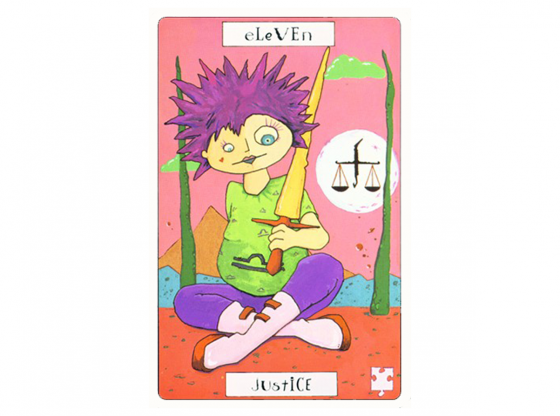 The number five usually represents change – which, in the case of the Five of Cups, is the change from hope to loss. 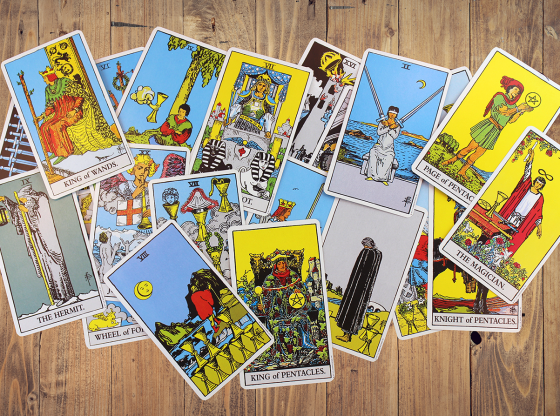 As you look through the suit of cups, you’ll see the Ace with its beginnings in love, the Two with its romance, Three with its celebrations, and then Four with its re-evaluation and realization that the love might not have been what you thought it was. At card Five, disappointment sets in as you mourn what was lost. 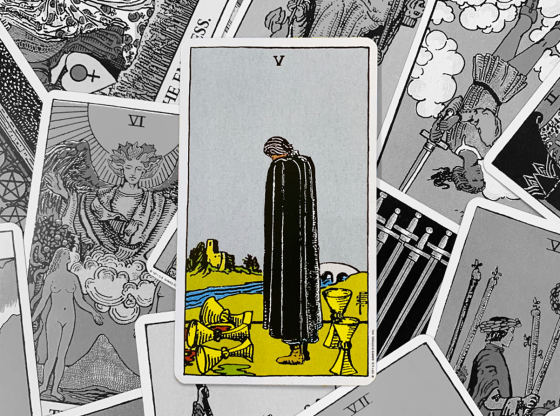 So when you see that Five of Cups reversed, that disappointment is no more. You know the saying, “Turn that frown upside down”? That’s what’s happening here. Whatever the situation is, you’re now able to acknowledge what happened and start looking for the new opportunities that come with a change in perception. Take a look at the card. Most decks show a cloaked man with his back to us, looking down at three cups laying on their sides. Two upright cups sit behind him. When you turn that upside down, suddenly those two upright cups – still upright-looking now – become more prominent. The man’s frown is now literally upside down. In fact, the man’s cloak also starts to resemble another cup that he’s diving into. If you look at the upright version, you see the two upright cups are behind the man. Those are what the man still has, and maybe he isn’t noticing those right now. When the Five of Cups card shows up reversed, though, now it’s time to see what you still have and be happy about that. Reversals usually signal blockages, but in this case, it’s the depression that’s being blocked. Note that it is not being dammed up; it’s just being blocked from continuing on. You’ve hit a wall as far as being sad is concerned, and you can only get happier if you want to get past that wall. 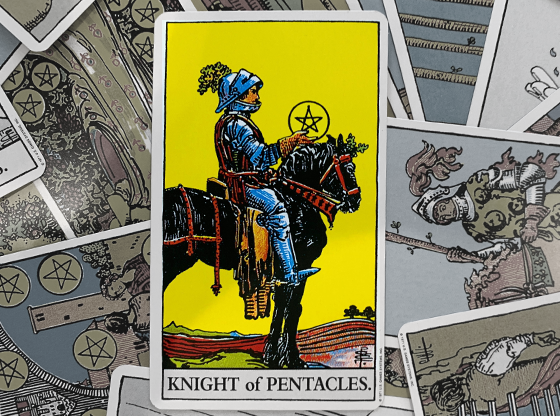 There are a few interpretations where the Five of Cups reversed can still mean a form of disappointment, but the feeling becomes more acute – it’s almost like a purging that lets go of the feeling so you can move on. 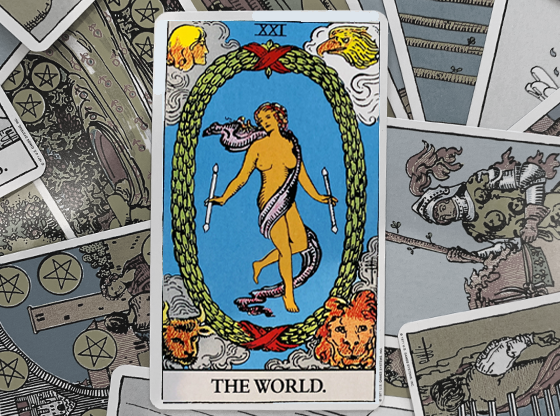 In either case, the card indicates an emotional recovery, similar to what the upright Six of Swords says, only with the focus on an emotional topic. One more interpretation is that the reversed version is actually worse than the upright version, but this is rare. More often than not, this card is a positive, and the idea of it being worse and more depressing isn’t one you come across often. As for spread position, if your question is about a depressing subject, then the Five of Cups reversed is a pretty good card to get in a future or outcome spot. This shows that whatever is going on will at least start to clear up, if not get well on its way to clearing up. 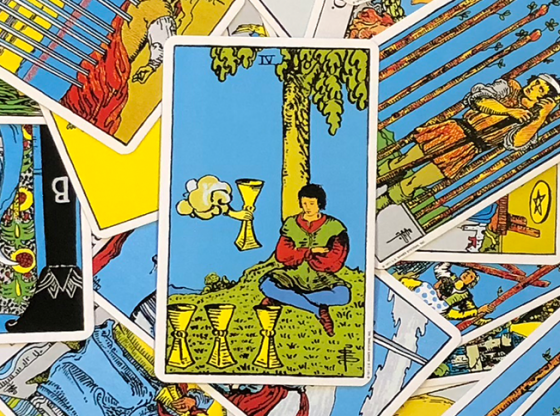 If you get the card in a past position, but you still feel disappointed with the topic of the question, then maybe it’s a hint that it’s time for you to stop moping and drowning yourself in self-pity. 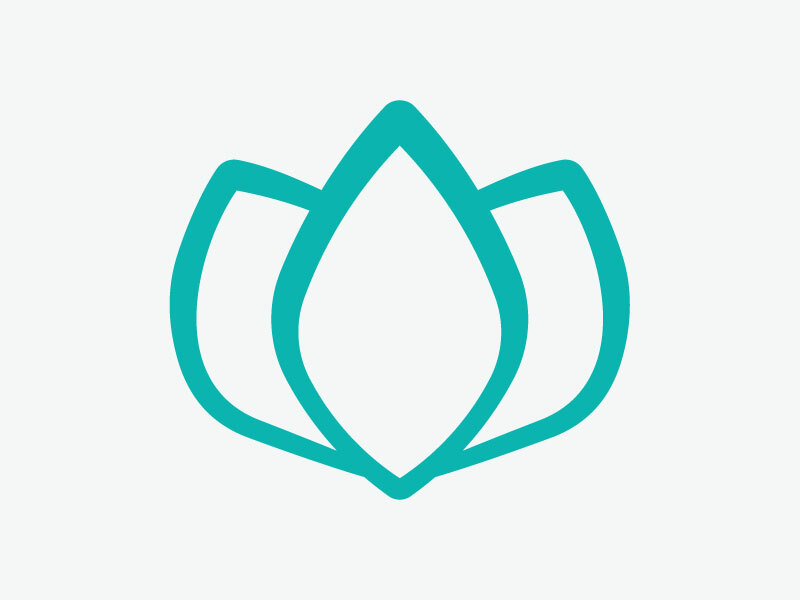 Accept that you had a difficult run, but now it’s time to consider that the disappointed feeling you’ve had is just a remnant and needs to be let go. 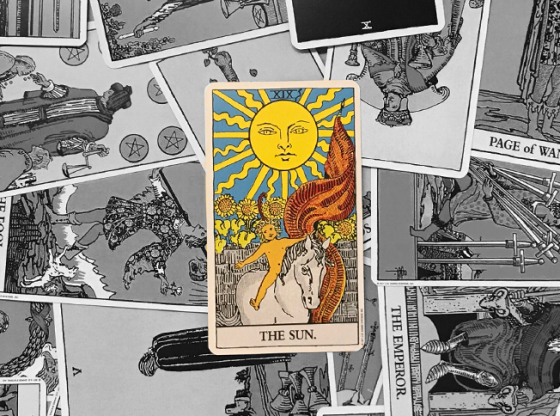 The Five of Cups reversed really should be a welcome sight in your tarot spread. 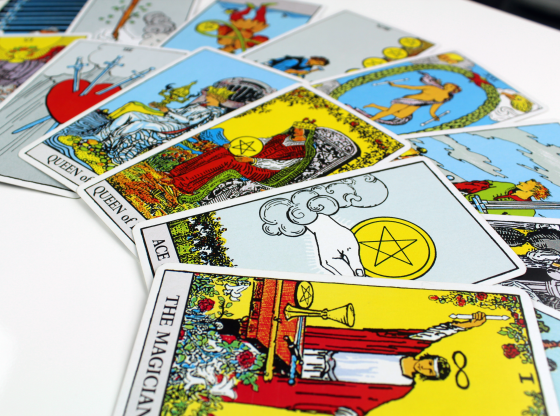 If you’re not sure how the card fits in with your question, or you want to see another spread for further clarification, get an online tarot reading on Keen. It helps to have another person take a look at what comes up and see how that person’s interpretations change your view of the situation. The Five of Cups reversed tarot card signals a time of recovery, feeling better, and changing emotional goals. You may have just been through a disappointment, losing sight of something you had really hoped would happen. But endings bring beginnings, so keep your eyes open. You may find that by clearing away an older situation, you’ve made room for something more fantastic.